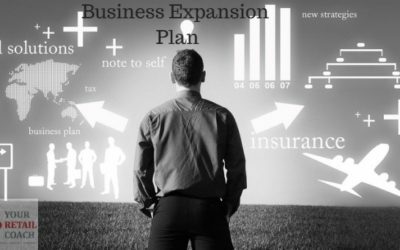 For organisations that are looking at expansion, identifying the right ERP that suits their business needs is the key. The ERP Implementation process traverses through several phases from Discovery, Planning, Design, and Development to Deployment. Each stage is inter-dependent and our role is to minimize disruption and delays in the process of Implementation. 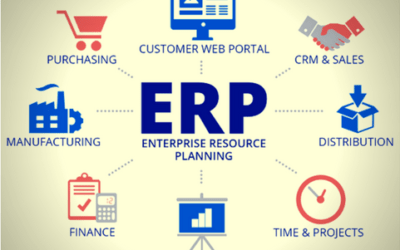 YRC Team of experts understand your requirements and integrate every process of the organisation with the ERP. To stand by the future expansion strategy and to stand tall in this omnichannel era, SOP Designing is most important. Once the SOPs are designed & the Strategy and Operations are finalised, these policies, procedures and MIS Reporting need to be integrated with the ERP at the best of its accuracy. We not only customize the ERP Implementation services as per the requirement of the organisation, but also hand hold the users until it is seamlessly followed. ERP Implementation Process is the most integral part of the change management the organisation is witnessing. The entire process is an individual project with targets, deadlines, facilitators, process owners and a robust strategy which is proven to execute the project successfully. YRC Team of Experts set up excellent training modules for the organisation to get savy with the new ERP to be implemented. 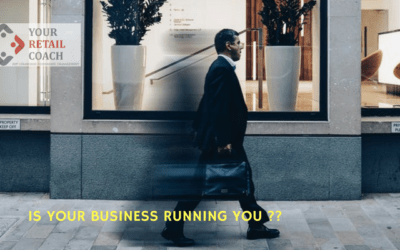 As per the business standards, the process owners must be well versed with their roles and responsibilities in ERP only after which we can plan to go live. Data conversion implies the conversion of both the historical data to ERP as well as efficient capturing of the current data. Strategy is designed to convert the data from the existing sources to accurately incorporate in the ERP. Data conversion constitutes one of the most important element for data accuracy. Having customised ERP to client’s needs across verticals and technologies, Your Retail Coach has always ensured acceleration of ERP testing. YRC Team works with the client’s team to understand, analyze, plan, design, execute, document, and roll out a future ready test strategy that saves time and ensures accuracy in operations to make the organisation “ERP Ready” to go live. Once the ERP Implementation Process is in its final leg, YRC helps in ensuring it is functioning efficiently after going live. YRC assists the organisation turn the focus on user instruction, user documentation and training with the entire user group.